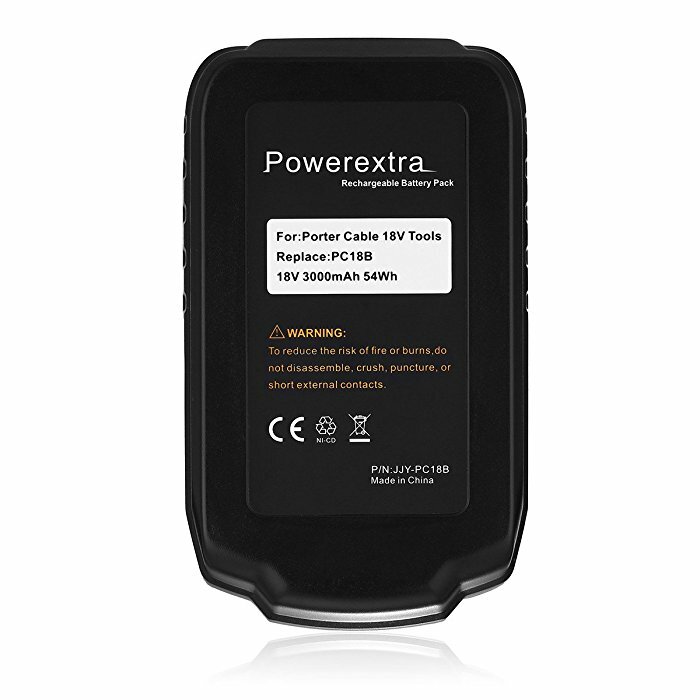 The Portable Cable 18V replacement battery is rated at 3000mAh high capacity and 54Wh. This replacement battery perfectly replaces Porter Cable PC18B. 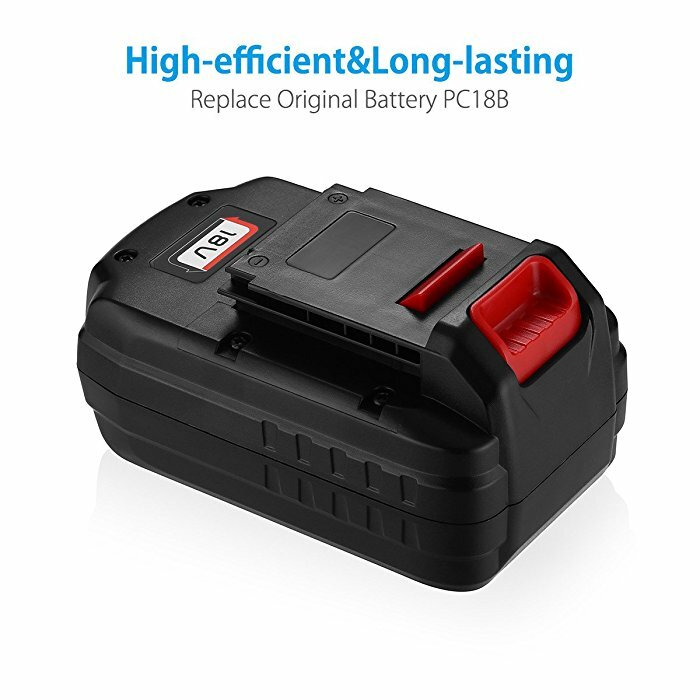 You can use this rechargeable replacement battery for all Porter Cable 18 cordless power tools. 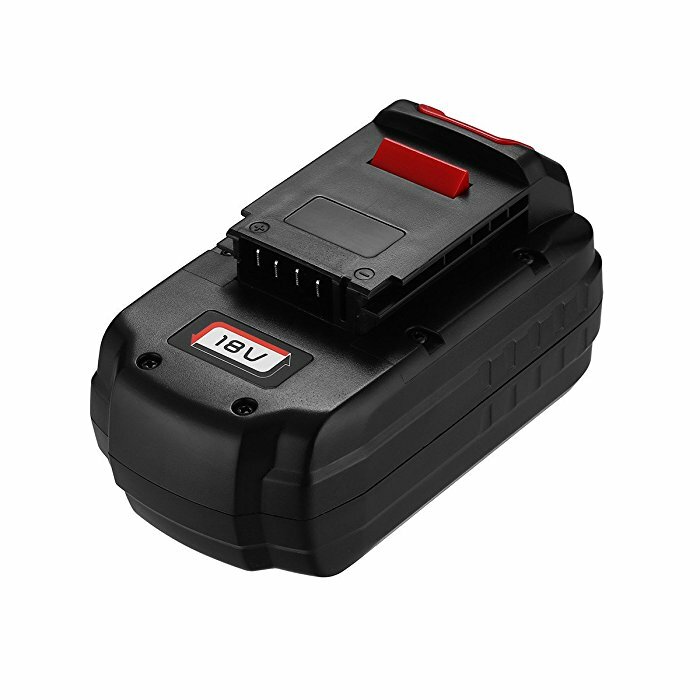 This 18V power tool battery enables your Porter Cable drill, driver, circular saw to work powerfully. 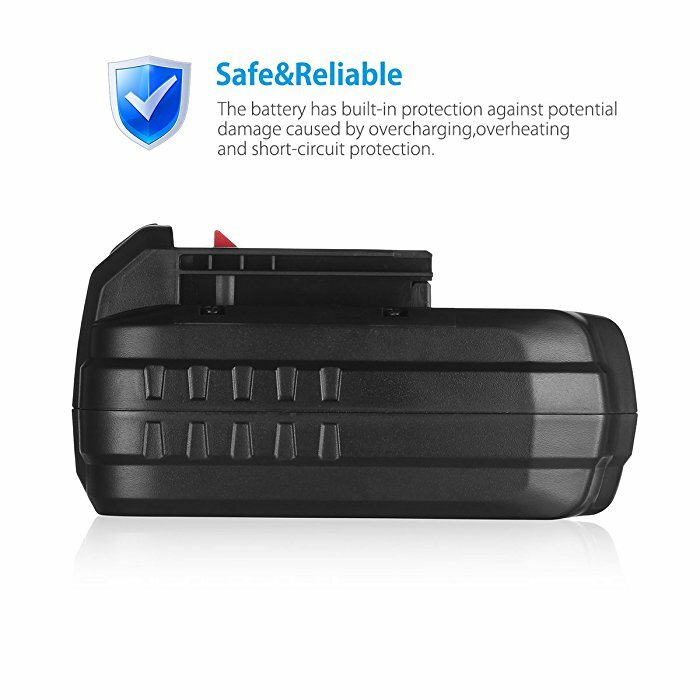 The reliable replacement battery is CE certified for its specification and performance. 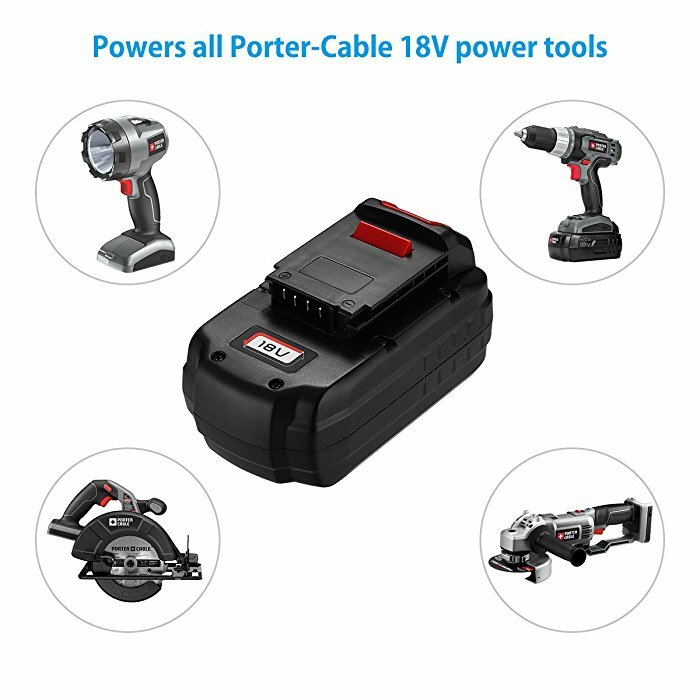 This replacement for Porter Cable tools is designed with a light, portable, perfectly fit size to meet the standards of Porter Cable original 18V batteries. 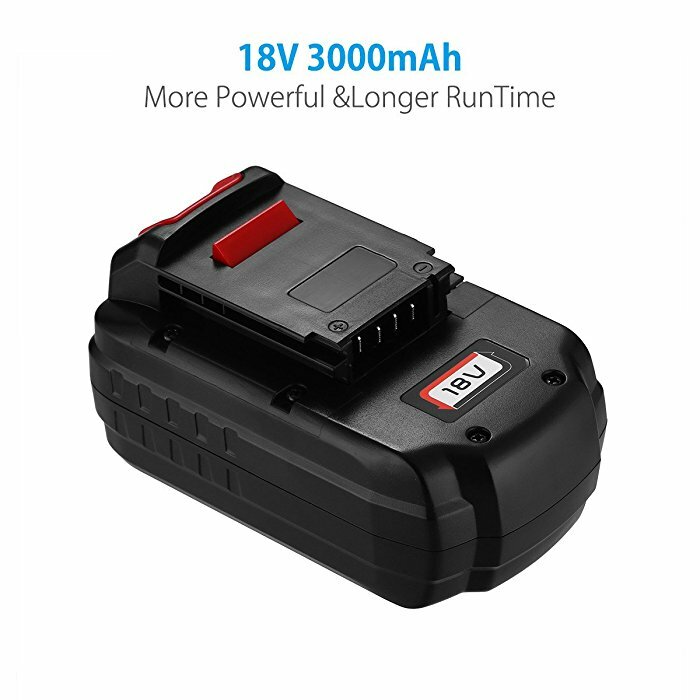 You can enjoy long service time, reliable battery lifespand and performance with this replacmeent battery. 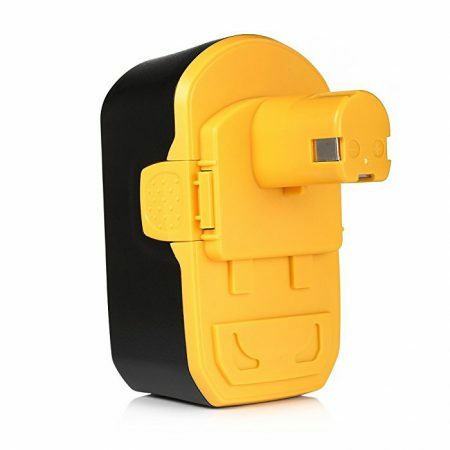 It has great protection from overcharge, over heating and short-circuit. 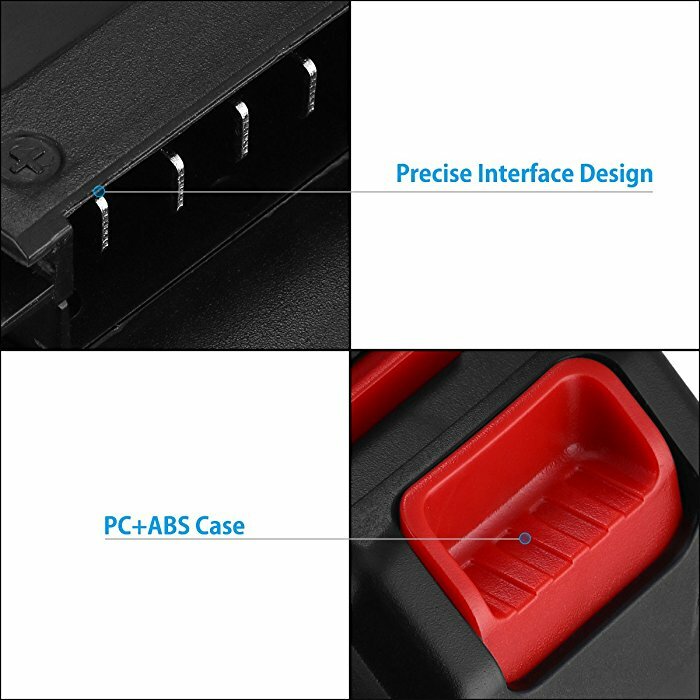 It’s completely compatible with OEM Porter Cable PC18B power tools. 1. 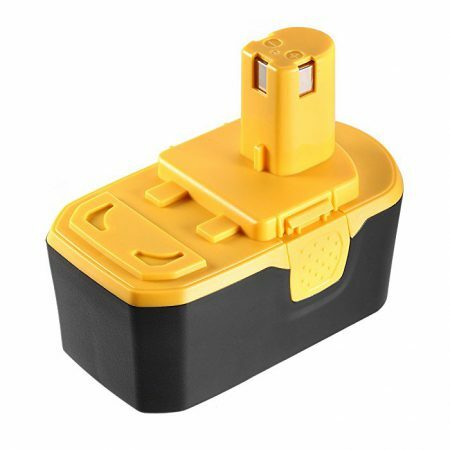 Always remove battery pack form your tool when you are assembling parts, making adjustments, cleaning or when it’s not in use for a long time. 2. 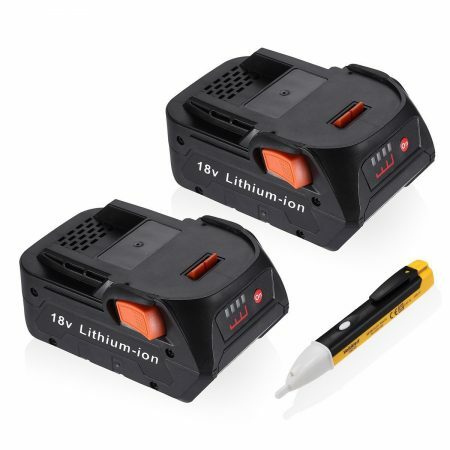 If you don’t plan to use the power tool battery for a month or more, store it in a clean, dry and cool place. Keep it away from heat and metal objects. 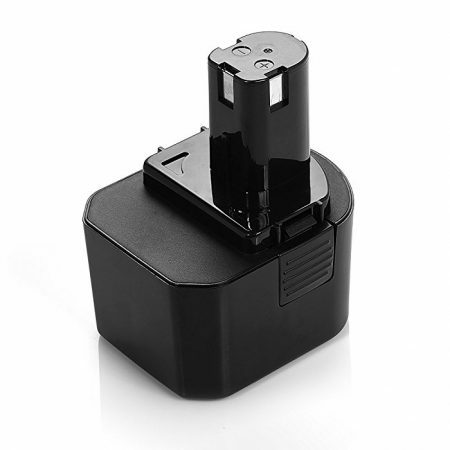 Ni-Cd, Ni-MH and Li-ion batteries will self-discharge during storage; remember to recharge the battery before use.